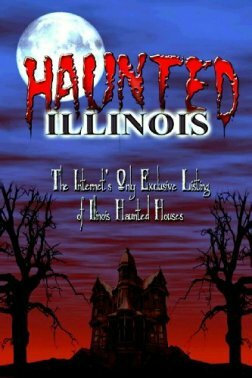 Do you like HauntedIllinois.com and want everyone else to know about it? 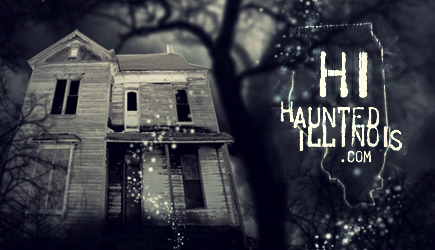 Now you can add a link to Haunted Illinois on your website! It's as easy as 1, 2, 3!!! View the banners and text links below and decide which one you would like on your web page. Highlight and copy the HTML code that is underneath the banner/text link you would like to use. Paste the HTML you just copied into your web page. That's all there is to it!� After you have followed the instructions above, visitors can click on the banner or text link and be transported to HauntedIllinois.com! The banners above are rotated randomly. Refresh this page to see another.